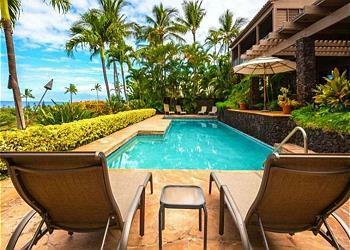 Experience a trip of a lifetime when you book a Maui vacation rental . From its thriving towns and amazing beaches to its idyllic architecture and spacious vacation homes, Maui is a Hawaiian paradise. Discover how the locals live on Maui — and relax. 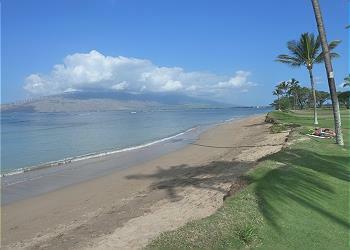 Maui is the second most visited island after Oahu. Historic Lahaina Town is known for its art galleries and shopping as much as its rowdy whaling days, while Maui’s Upcountry is known for flower farms and botanical gardens. The twisting and curving road to “Heavenly Hana” on Maui’s eastern tip is Hawaii’s most famous drive. Towering over eastern Maui is the spectacular Haleakala Volcano where you can drive to the 10,000-foot peak and hike into the volcano’s massive summit crater. Maui’s posh beach resorts of Wailea, Kaanapali, and Kapalua are among the best places in Hawaii to see humpback whales during the winter months. 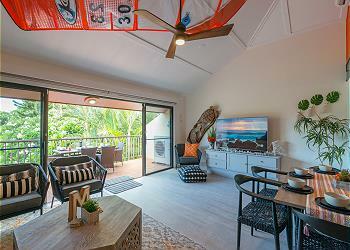 Hawaii Life Vacation Rentals presents The Reserve Collection of Hokulani #825 a three bedroom/ three bathroom beachfront condo featuring panoramic ocean views, year round sunsets, as well as modern and elegant decor and furnishings. 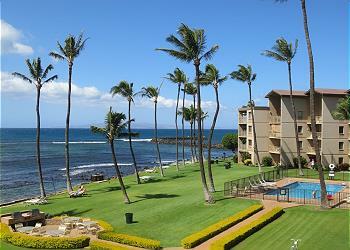 Hawaii Life vacation rentals presents the Reserve Collection at the Honua Kai Resort - Konea 607 vacation residence. 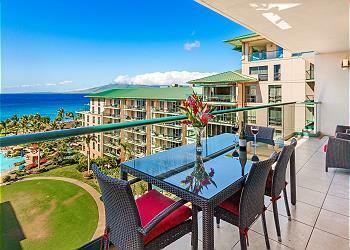 This NEWLY EQUIPPED 2 bedroom/2 bath 1,315 ft2 condominium home offers a truly stunning ocean view. Koa Resort 1G has undergone a full remodel. Modern coastal decor, A/C throughout, and a fully stocked kitchen with amenities, giving you all the comforts of home on your tropical getaway. Hawaii Life presents a new addition to the "The Hotel Collection" with Kanai A Nalu I 203 - centrally located in Maalaaea town, you are close to everything Maui has to offer. Watch and listen to the ocean waves from this direct ocean front condo. Enjoy family fun in the sand, surf and sun!! Get ready to Relax and Unwind. Easy stroll down to watch the sunset or whales during the season, go for a jog, or enjoy the day “beachgoing” with the family. Sensational Location For Your Own Private Paradise!! 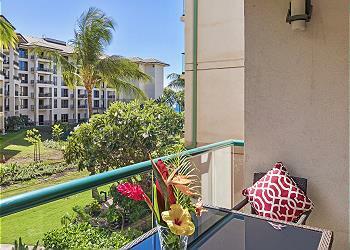 Centrally located between Lahaina, Kihei, and Kahului. Maui Sunset 2nd floor, one bedroom / two bath condo! New tile floors in main areas and bedroom. 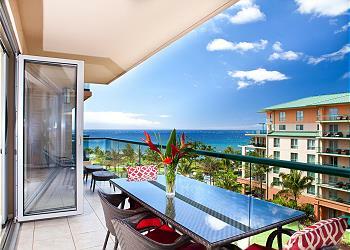 Fully furnished and ready for your Maui holiday. Wifi, phone, and parking included at no charge. Glorious sunset views and gorgeous complex grounds.